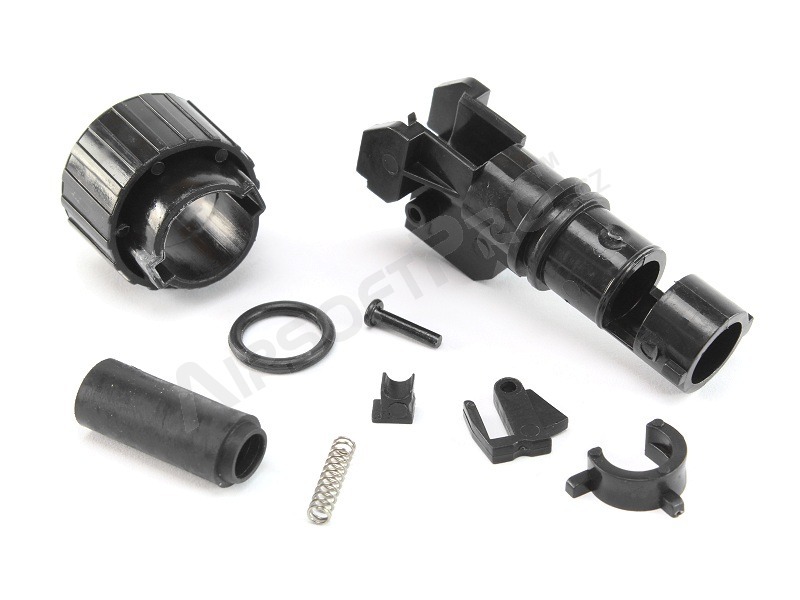 Original HopUp chamber for G36. Already assembled. Includes all small parts and Hop-Up bucking.